Last night I had dinner with my two favorite buddies, Boaz and Dion, at Gauchos Grill. The boys wanted steak, so steak was to be had! As expected, the conversation was ridiculous and I wondered how long it would take for the restaurant to kick us out. 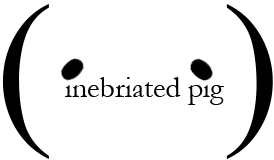 Fortunately, the loud chatter from other tables and the constant sssstttt of meat being grilled over an open flame meant no one could really hear us. Gauchos has existed in the Netherlands for over 40 years and is your prototypical Argentinian steak restaurant. The meat is tasty and of good quality, and everything else is actually not really worth mentioning, though I will of course. They have a pretty good wine list of wines from Argentina. 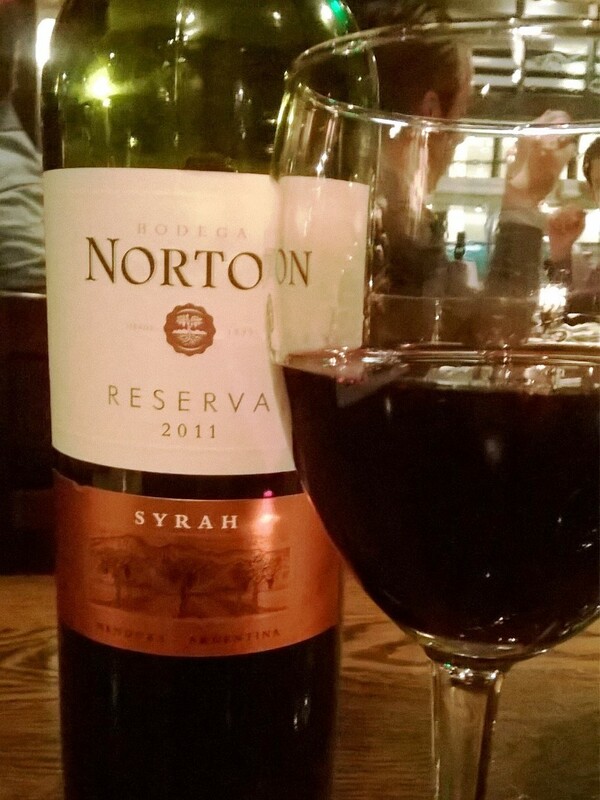 We chose the Bodega Norton Syrah Reserva, smooth, fruity, and strong, but not too heavy. For steak Boaz ordered the bife ancho (ribeye) and Dion and I had the bife de chorizo (sirloin). Boaz ordered his medium rare, I took mine rare, and Dion went for medium even after Boaz and I chastised him about it. Unfortunately, only Dion’s was cooked to order. Mine was going towards medium rare but was still rare enough to be acceptable, and Boaz’s was practically raw. He couldn’t be bothered sending it back because he was hungry, so he made like a lion and went to work on it. 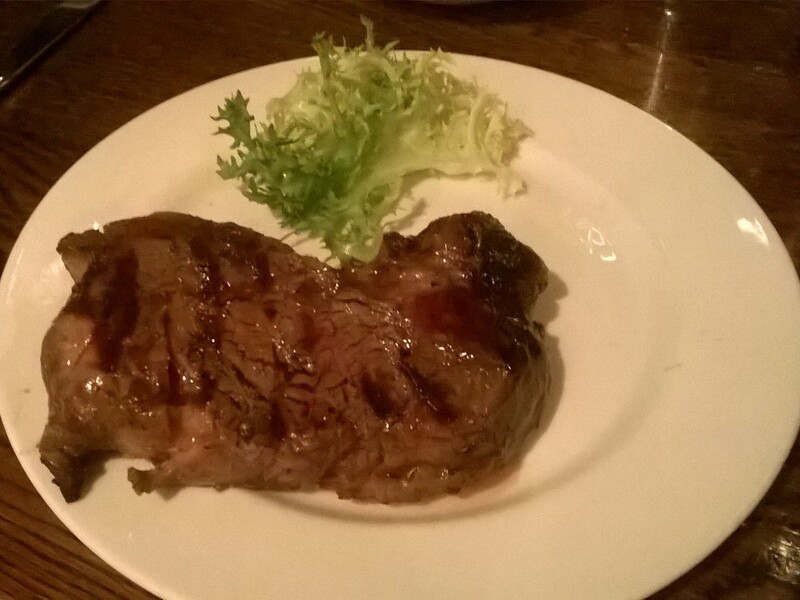 The flavor of the steak is really quite good, with a lot of flame-grilled char. I didn’t ask for any sauce as the steak flavor is good on its own, but Dion and Boaz ordered mushroom and green pepper sauce, apparently the green pepper sauce wasn’t very good. They serve a chimichurri, or what they claim to be a chimichurri, with the steaks. Chimichurri is supposed to be finely-chopped parsley, minced garlic, olive oil, oregano, and white or red wine vinegar. At Gauchos, it had a lot of bell peppers in it, and therefore tasted solely of that. 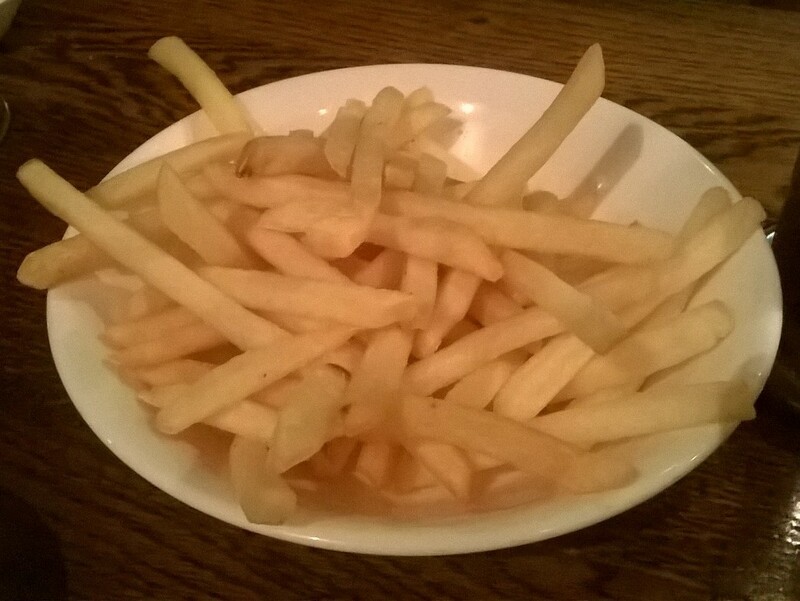 We ordered two sides, french fries and thick-cut fries. Both are your garden variety frozen fries and looked rather anemic. So as I said before, the best thing at Guachos is the steak and the wine, and the rest is not really worth it. What actually pissed me off at the end of the night was when they presented our bill (€114). When they gave us our french fries, they also gave us mayonnaise. Note, they didn’t ask if we wanted mayonnaise, it was automatically placed on the table. On the bill, they charged us €1 for it. Ridiculous. Taking all this into consideration, I prefer L’Entrecote to Gauchos. Better value for money and better flavors.